Thank you once again to Macy’s for helping MSSL put on a successful fashion show fundraiser! President Serena Wang and Vice President Michelle Chen visit Macy’s to thank some of the Macy’s representatives who helped make this event possible! ARTICLES PUBLISHED ON MSSL x MACY’S FUNDRAISER! MSSL article published by Orinda News in the June 2018 edition. MSSL article published by the Chinese World Journal. Katie’s Clinic of UCSF Benioff Children’s Hospital thanks MSSL students for their help in restoring music therapy to the clinic. 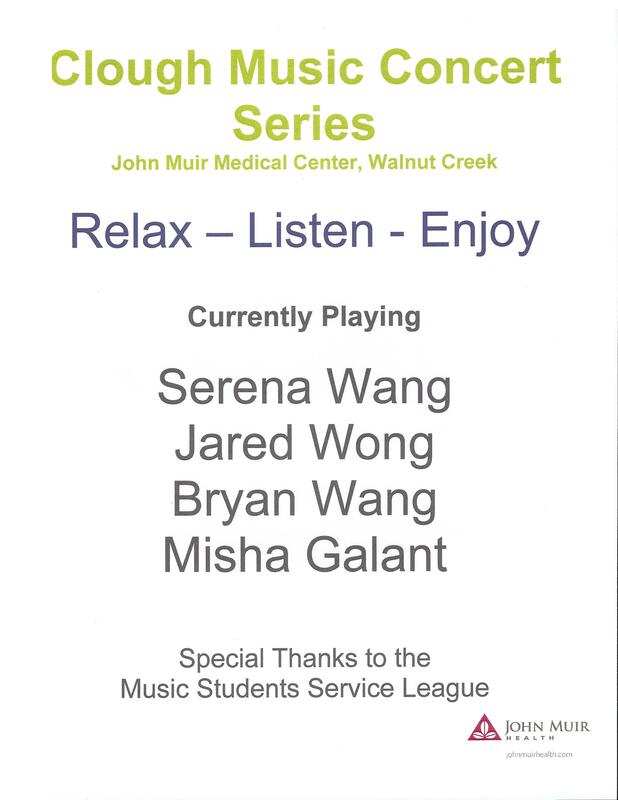 The Clough Music Concert Series at John Muir Medical Center, Walnut Creek, invited members of MSSL to perform on December 14th, 2017. The Contra Costa Music Teacher’s Association of California presented this award to MSSL President Serena Wang in recognition of her work and dedication in the music and broader community. 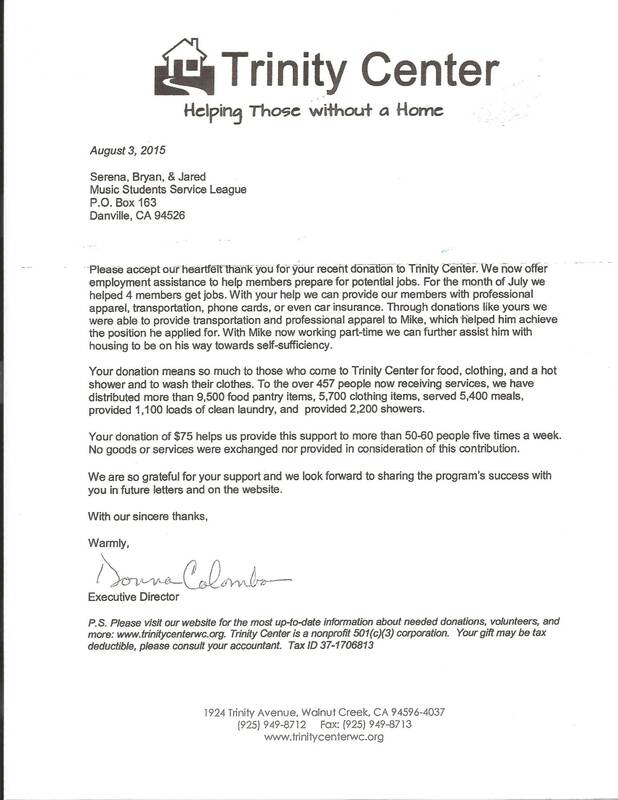 Macy’s thanks MSSL for their fundraising performance. Co-Founders Bryan Wang, Jared Wong, and Serena Wang received recognition for their outstanding service in the fields of music and community service. 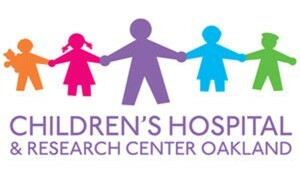 Katie’s Clinic for Rett Syndrome & Related Disorders, part of the UCSF Benioff Children’s Hospital, thanks MSSL and all of its wonderful members for sharing our music and for our donations! Rettsyndrome.org thanks MSSL for our participation and donation at the 2016 NorCal Strollathon! Trinity Center thanks MSSL and our members for our musical service and donations. We couldn’t have done it without your help and support! 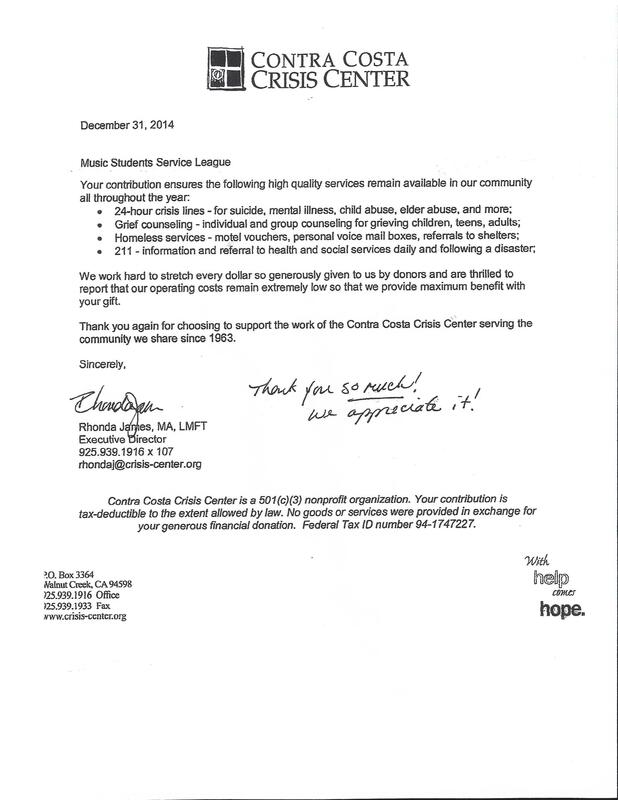 Thanks to your generous contributions, MSSL helped raise money for the Contra Costa Crisis Center. As you can see below, MSSL had its name engraved on a brick on the Wall of Caring at the Contra Costa Crisis Center. MSSL had the wonderful opportunity to perform in the Clough Music Concert Series at John Muir Medical Center, Walnut Creek, CA. 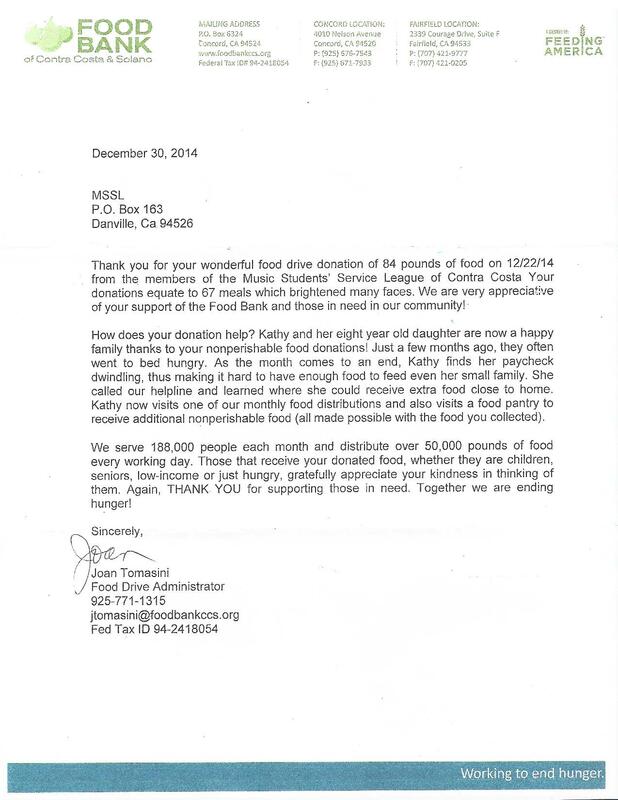 Thanks to your generous donations, MSSL was able to feed and help the needy during the holiday season. We thank the people who not only strive to help support and aid their community not only through musical talent and appreciation but also through generous and compassionate donations. 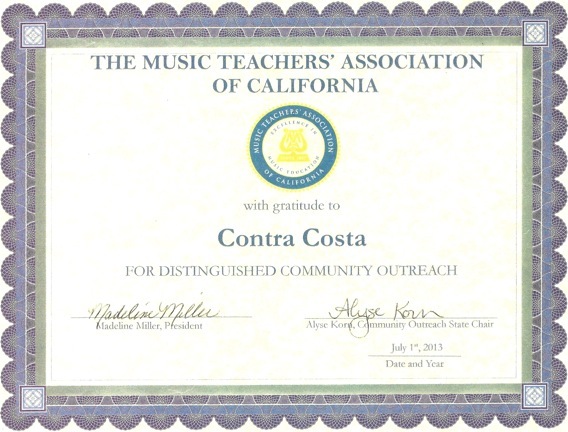 This award has been bestowed upon the Musical Students Service League of Contra Costa by the Music Teachers’ Association of California for its excellent, distinguished community outreach and dedication to promoting music all around the Contra Costa County. CCMTAC Co-President Marsha Berryman congratulates MSSL Co-Founders Bryan Wang, Jared Wong, and Serena Wang for founding MSSL!